This section serves as an online encyclopedia and wiki covering the history, development, evolution and analysis of timba and all of the Cuban music that led up to it. From the Roots of Timba to Understanding Clave to exhaustive discographies (check out Los Van Van and Revé!) this Timbapedia is the place for true Cuban music addicts. 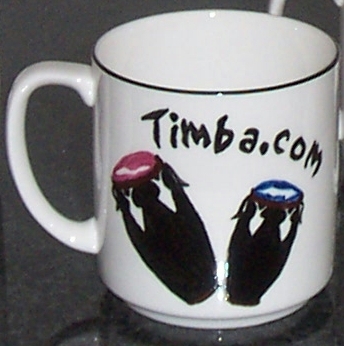 If you have a Timbapedia comment or question email kevin [at] timba [dot] com.